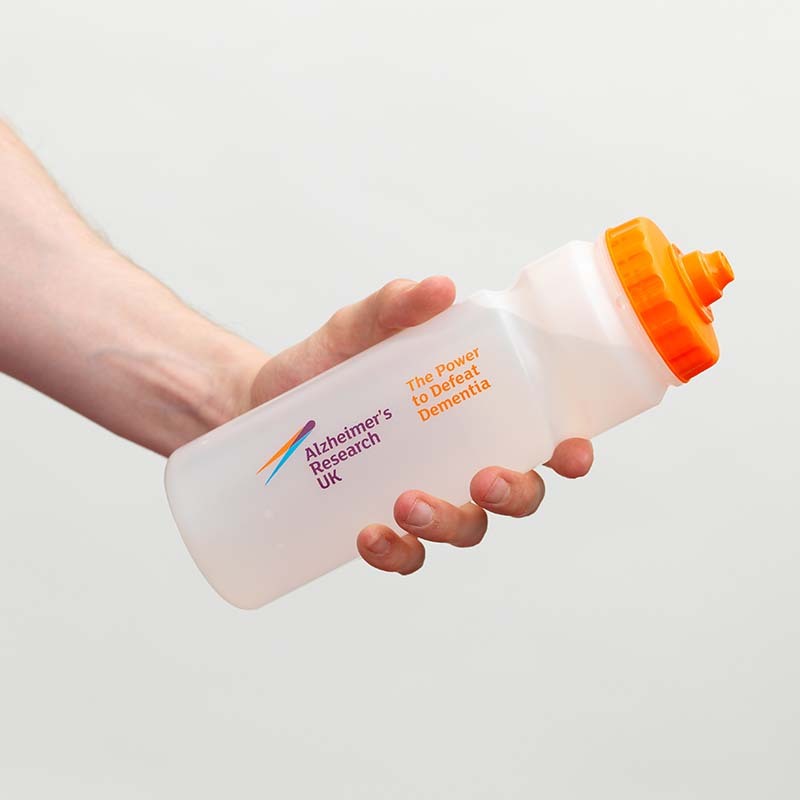 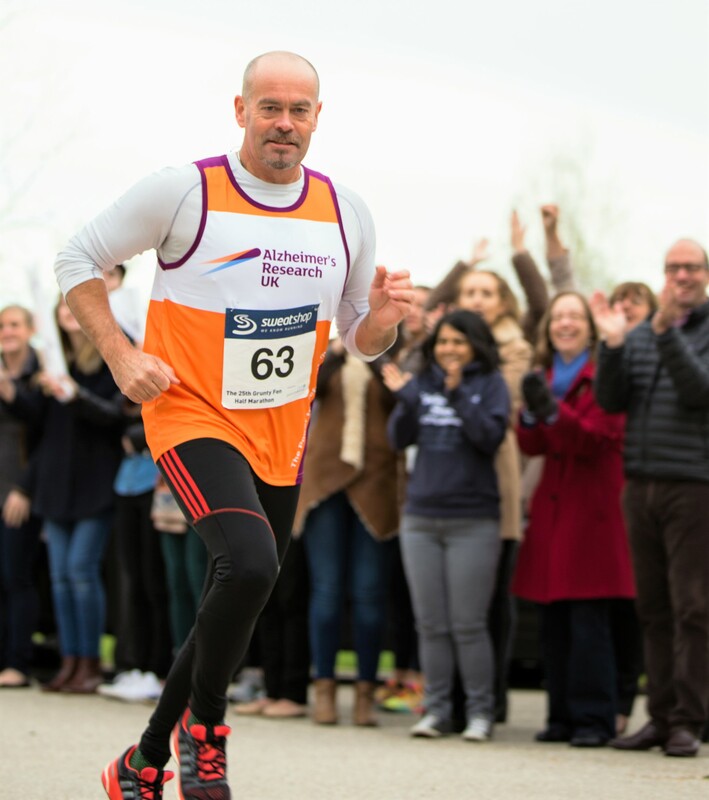 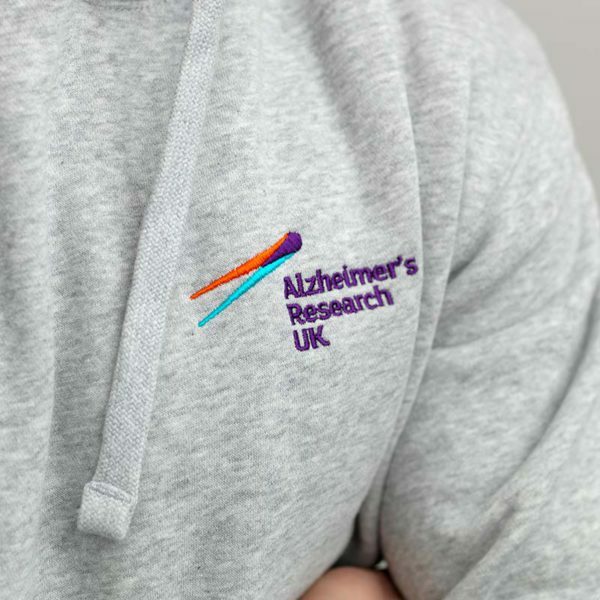 Show your support for dementia research with this Alzheimer’s Research UK hoodie. 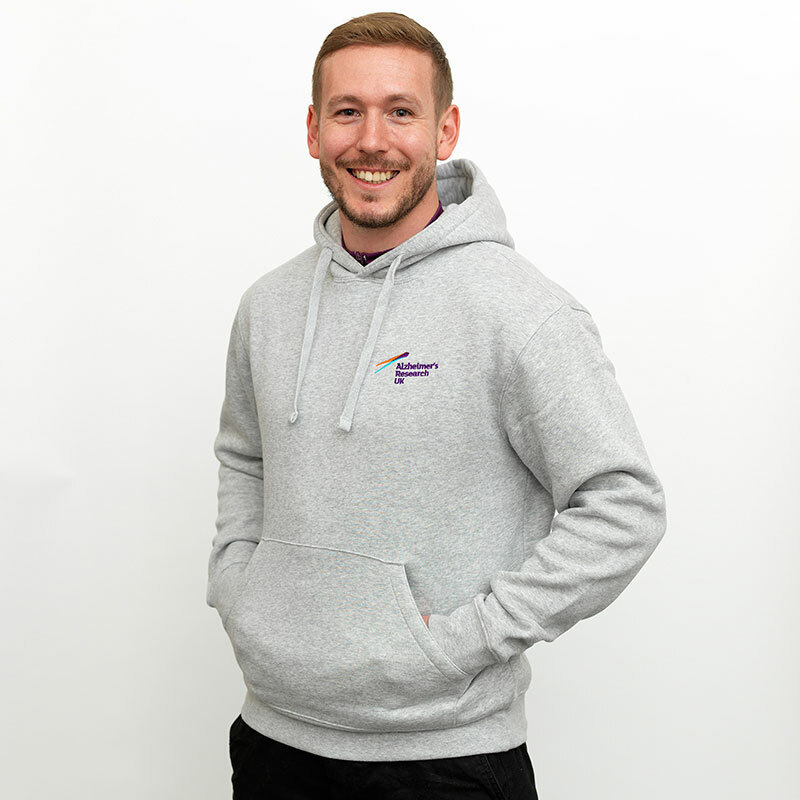 A casual, comfortable and easy to wear hoodie displaying the Alzheimer’s Research UK embroidered logo. 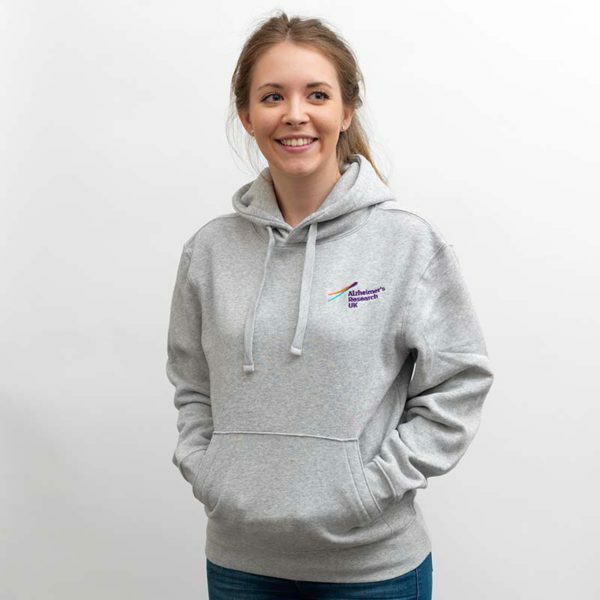 A quality unisex hoodie, made from 80% cotton and 20% polyester available in sizes from Extra Small to XXL.